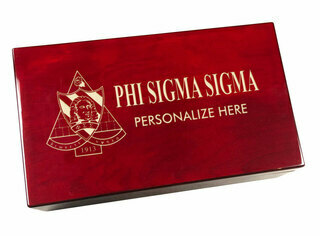 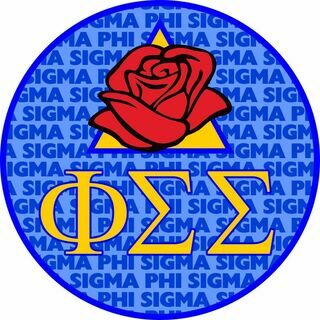 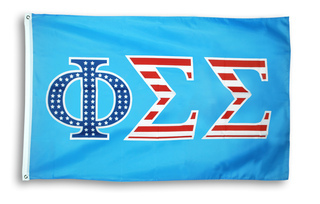 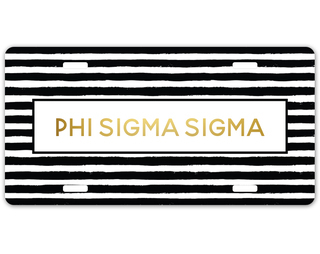 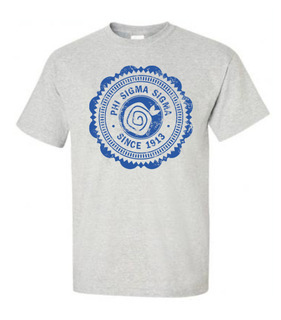 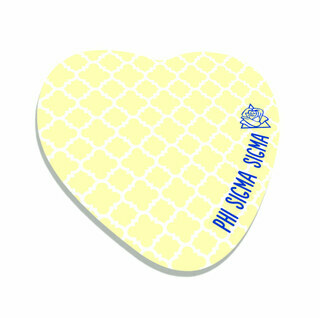 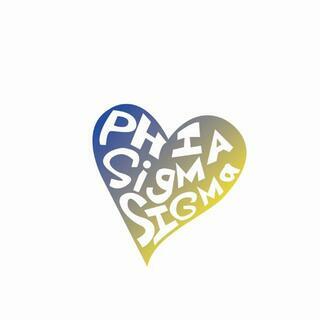 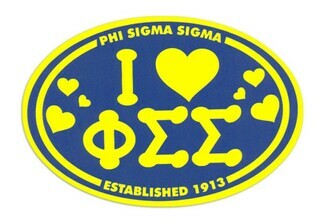 Proudly play up your Phi Sig pride with this huge selection of Phi Sigma Sigma shirts, gifts and more. 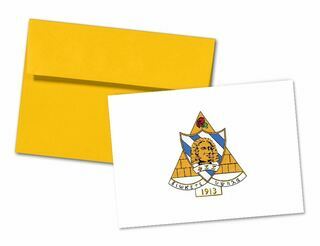 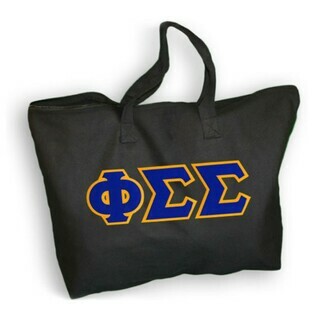 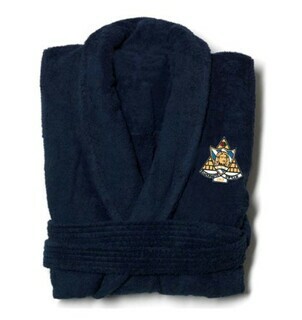 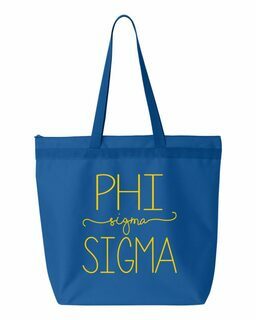 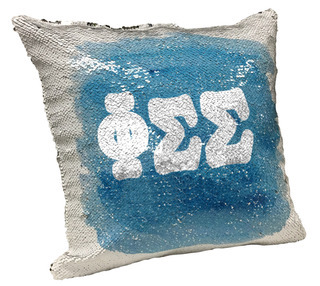 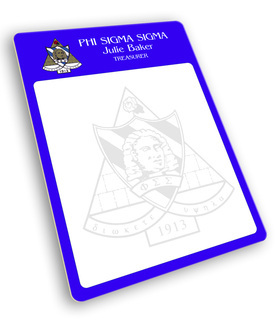 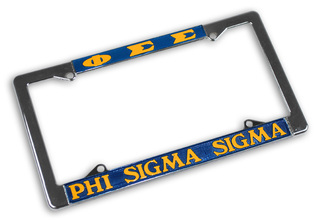 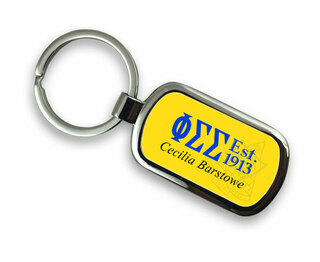 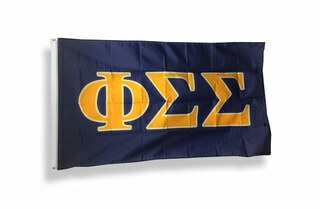 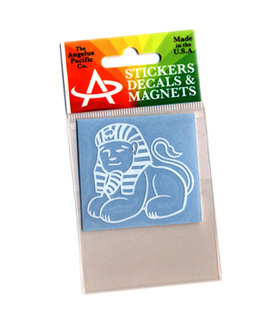 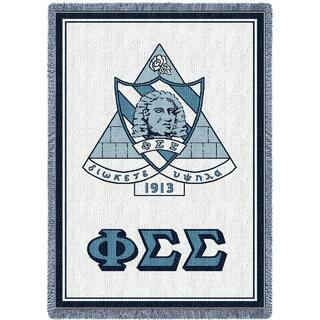 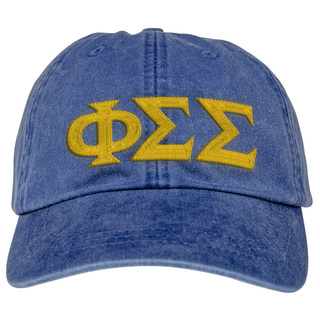 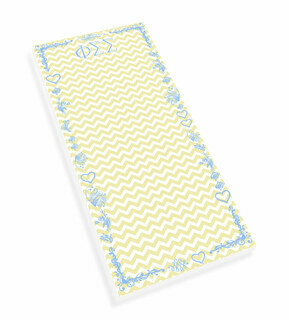 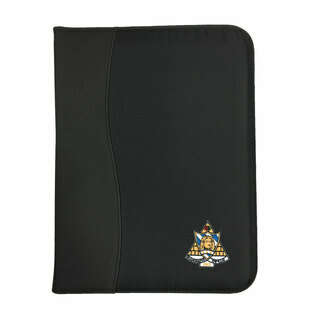 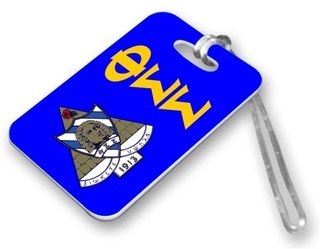 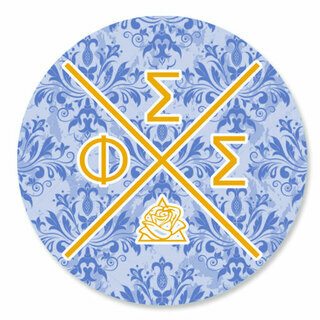 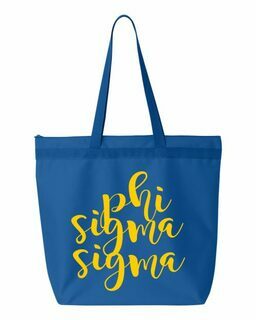 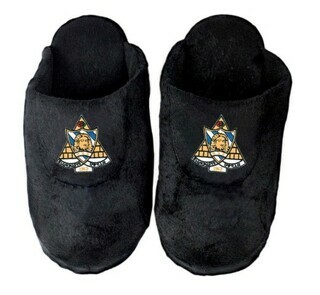 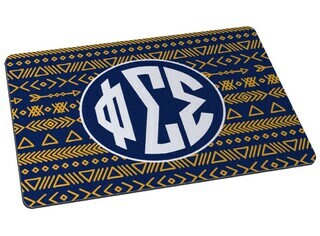 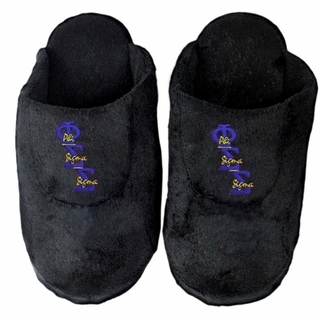 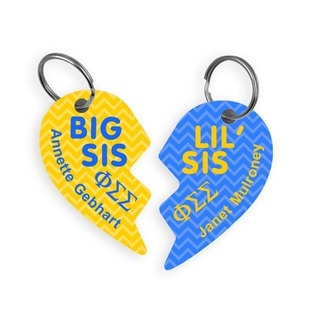 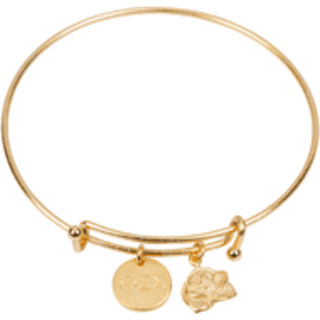 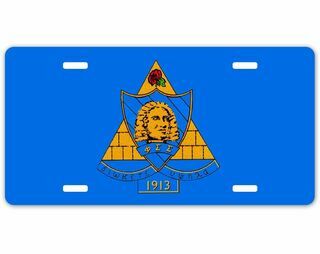 This selection includes all things king blue and gold, including Phi Sigma Sigma bags, clothing, jewelry, glassware and gifts featuring the iconic Phi Sigma Sigma letters, crest, sapphire and logo. 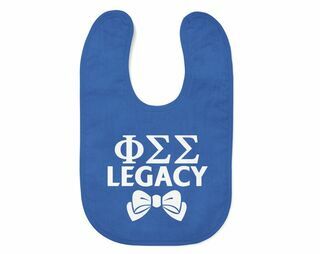 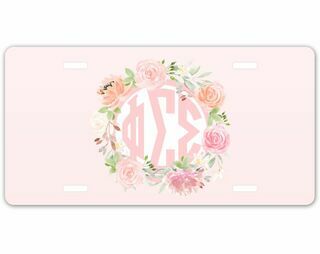 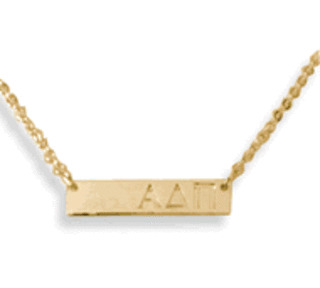 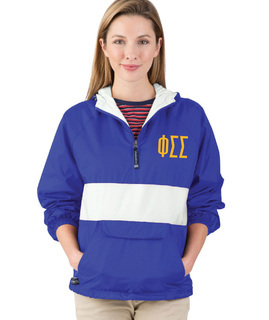 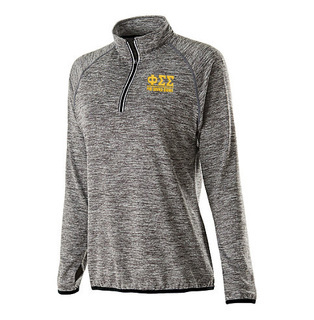 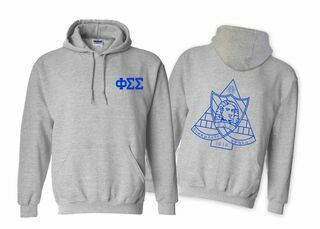 This 100-year-old sorority is noted for pumping out plenty of prominent alums, and this great selection of Phi Sig apparel lets you pay tribute to that. 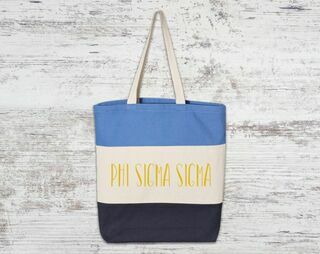 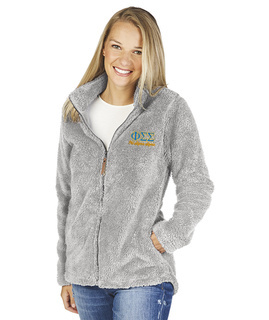 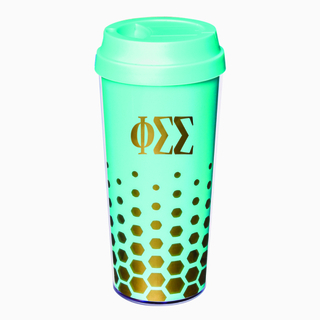 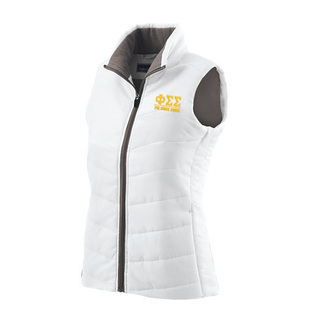 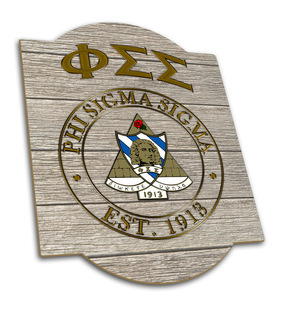 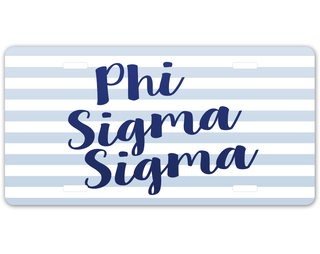 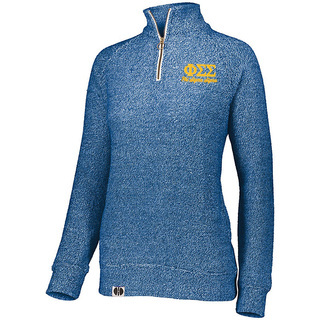 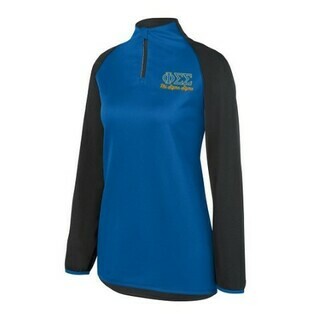 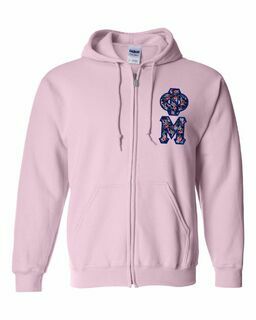 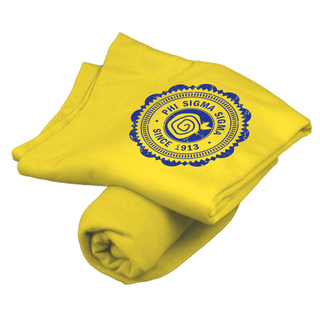 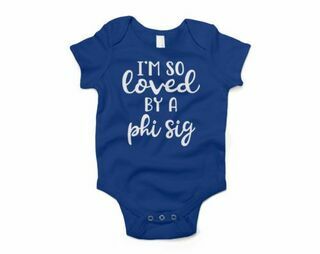 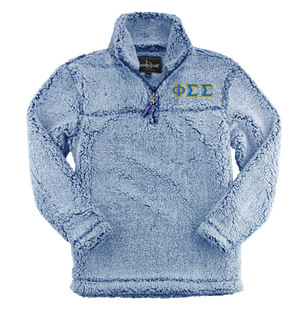 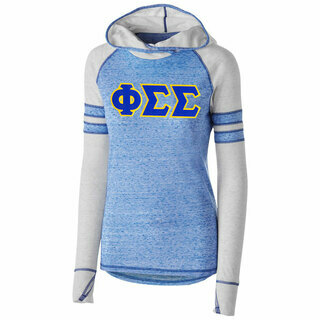 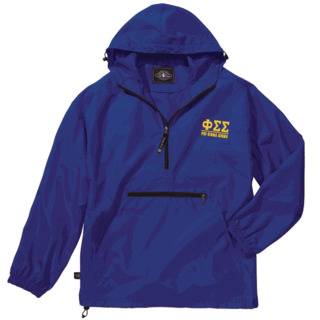 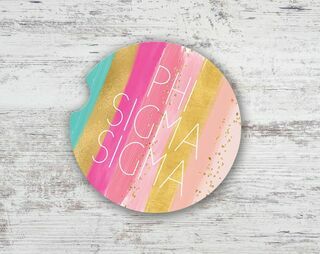 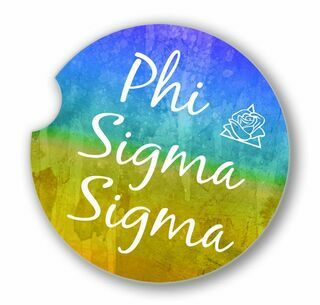 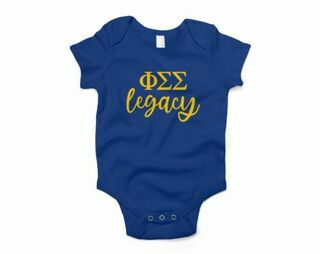 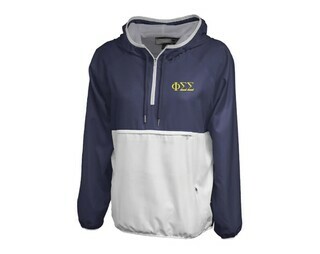 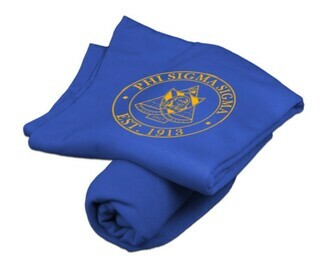 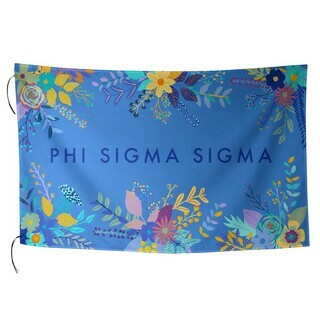 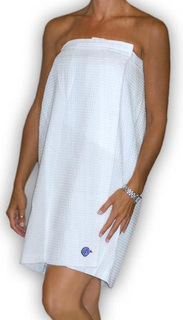 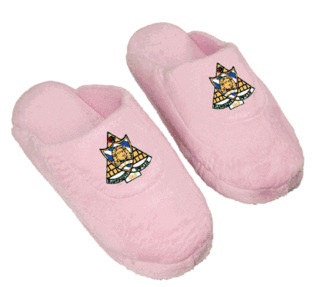 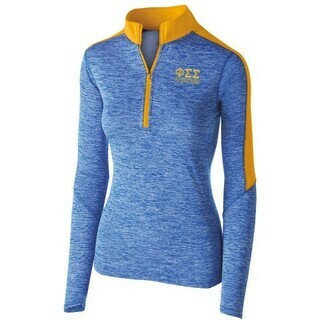 We have tons of cute Phi Sigma Sigma clothing, including affordable Phi Sigma Sigma T-shirts, hoodies and outerwear, much of which can be customized to your liking with dozens of color combinations. 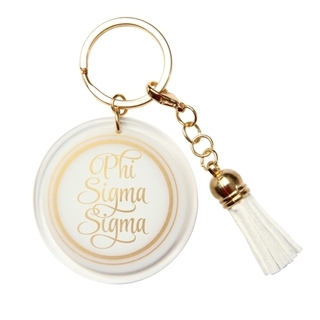 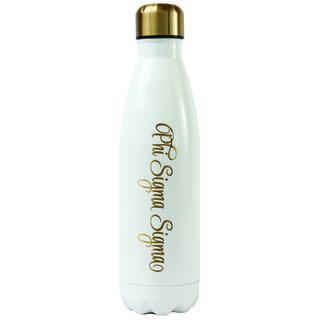 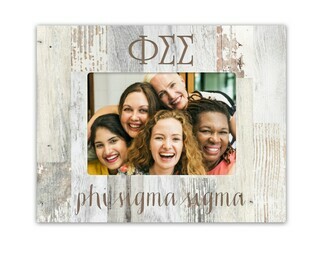 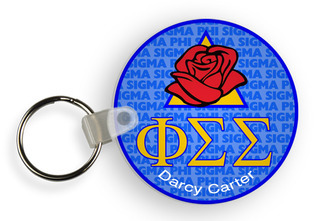 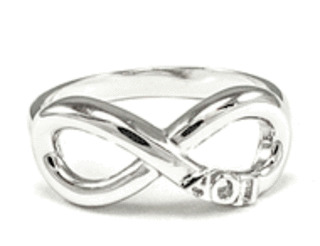 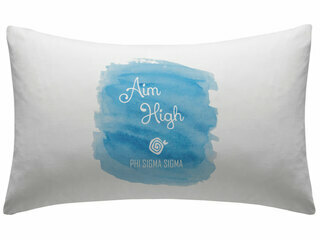 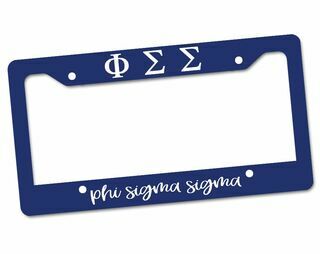 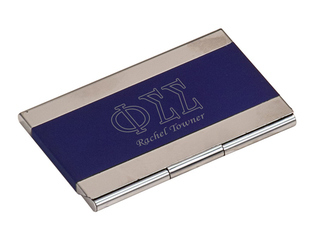 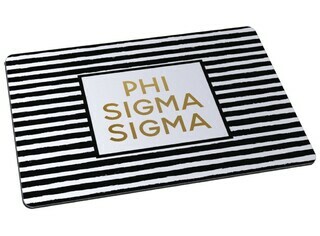 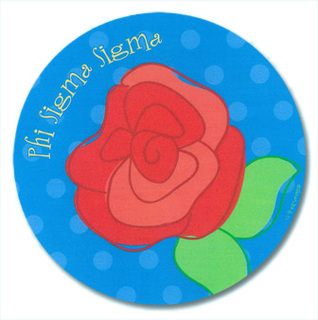 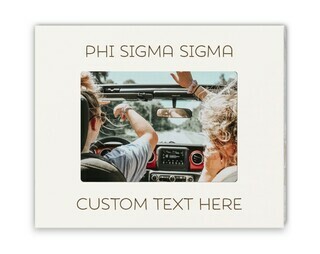 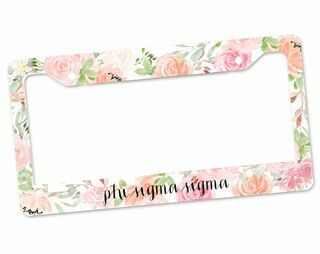 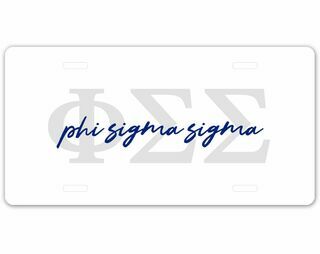 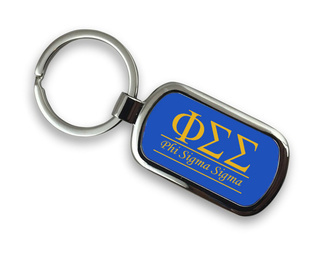 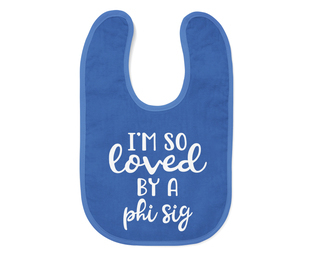 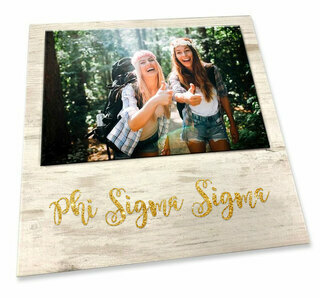 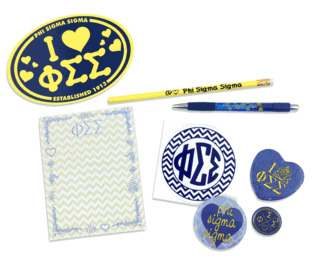 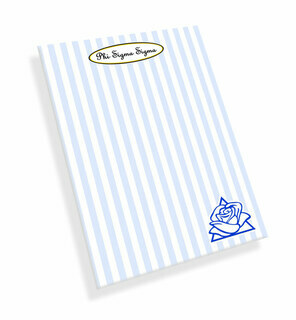 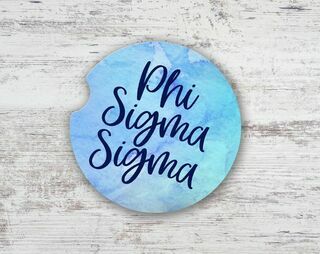 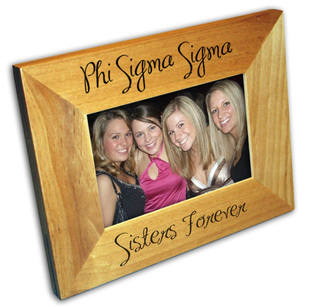 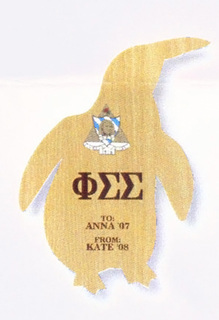 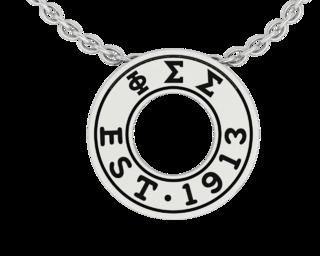 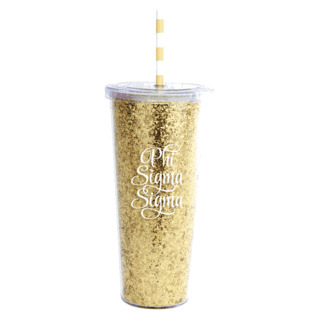 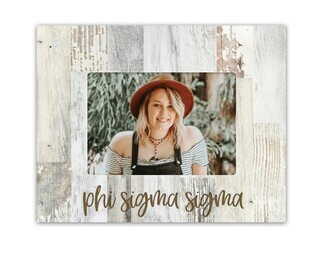 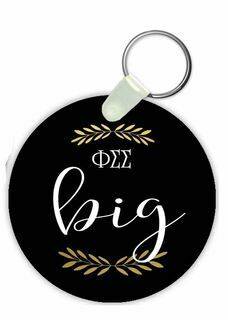 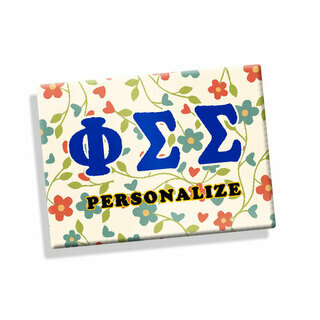 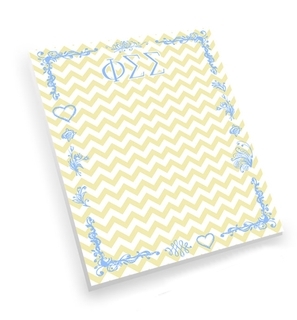 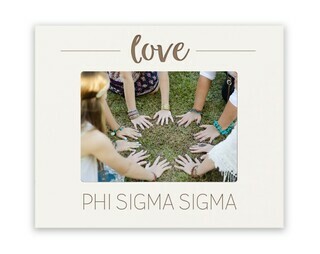 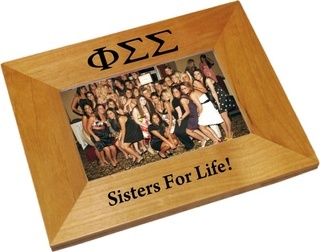 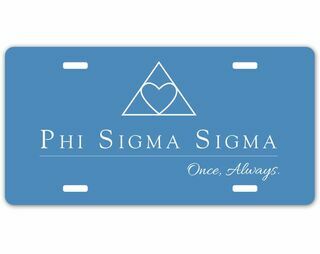 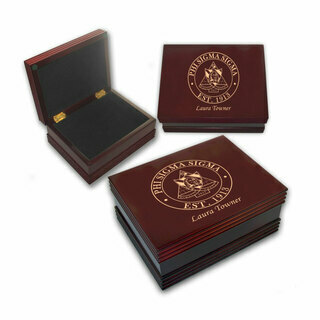 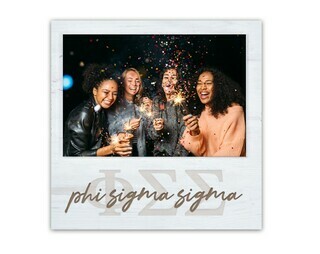 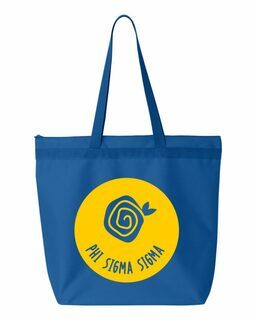 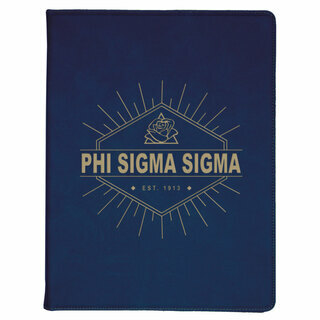 We also carry thoughtful Phi Sigma Sigma gifts, including Phi Sigma Sigma rings, tote bags and picture frames, plus small gift bag stuffers and trinkets to hand out on bid day. 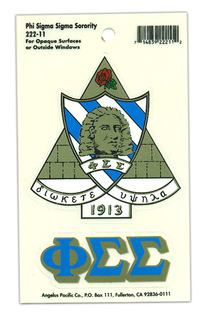 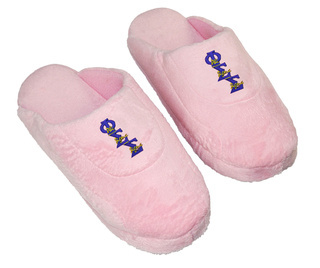 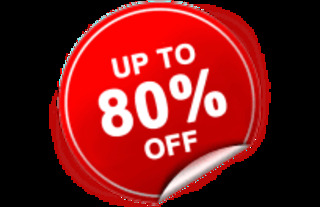 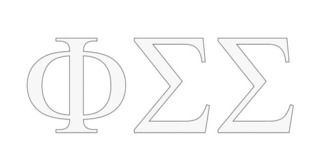 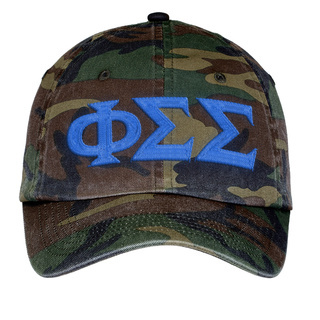 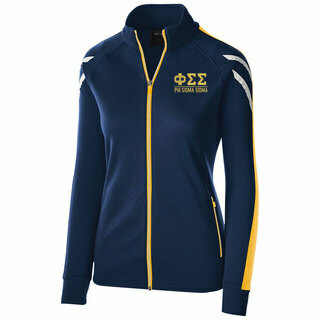 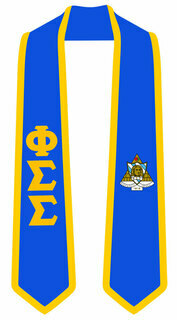 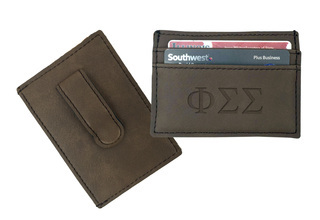 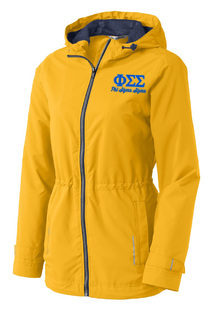 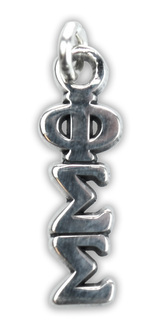 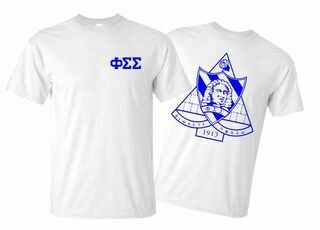 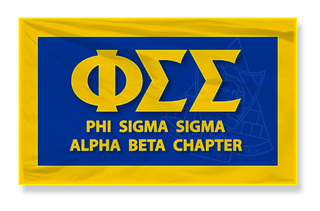 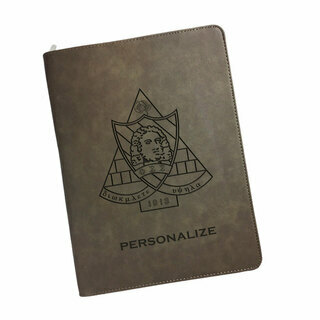 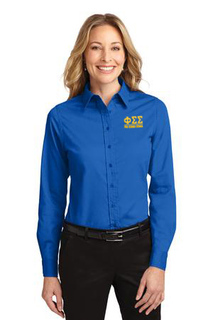 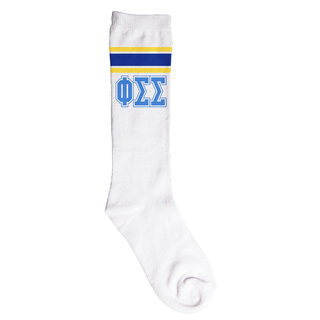 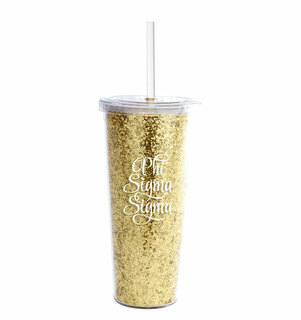 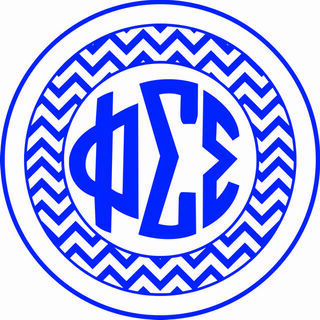 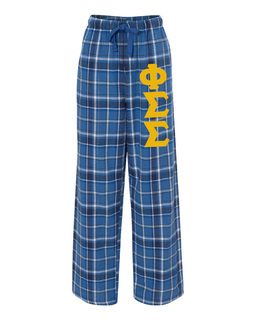 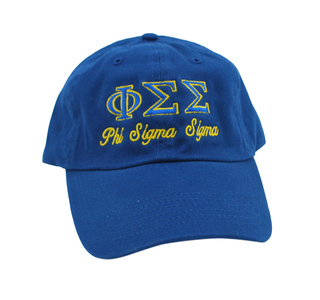 Order Phi Sigma Sigma gear with bulk discounts from Greek Gear if you want apparel for the whole chapter. 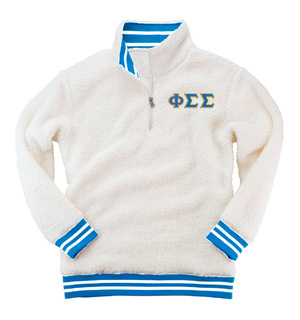 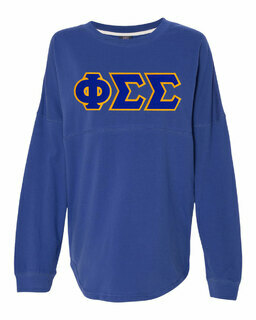 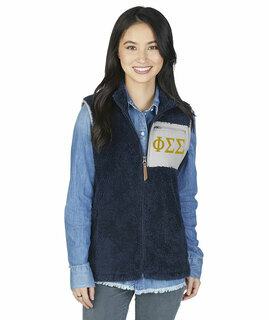 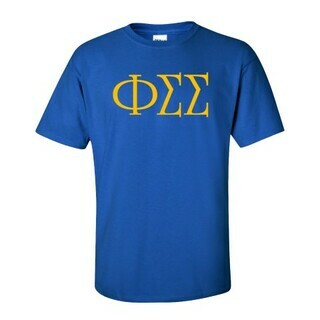 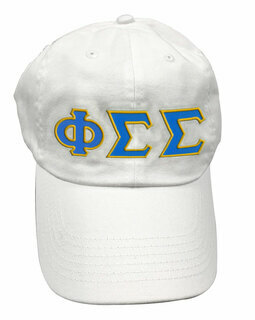 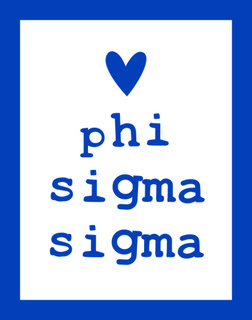 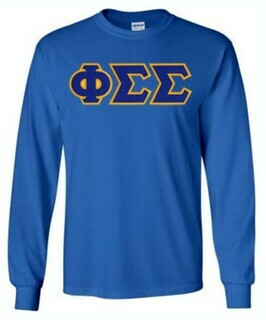 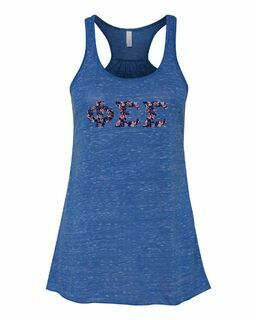 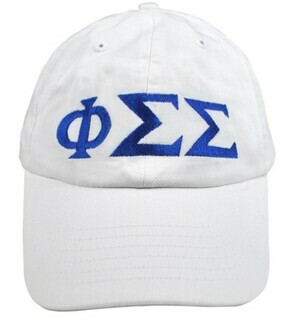 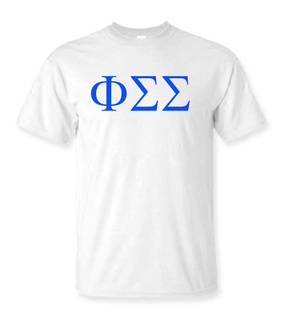 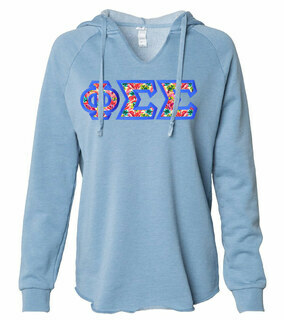 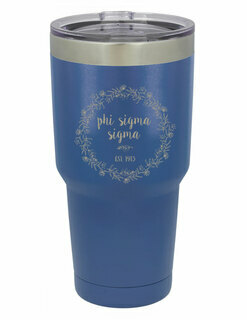 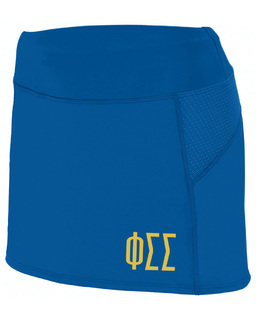 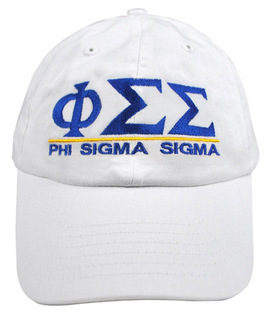 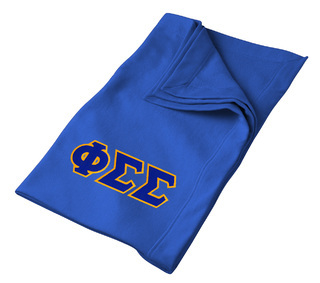 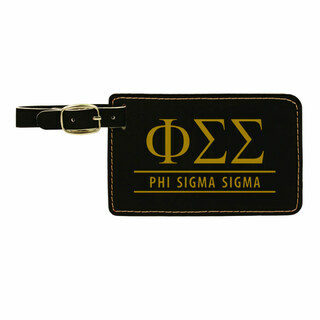 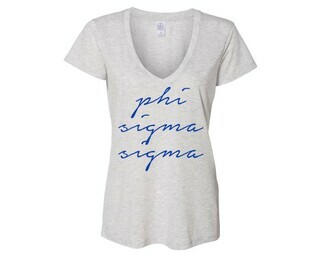 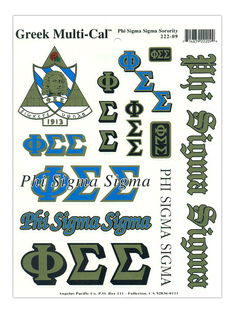 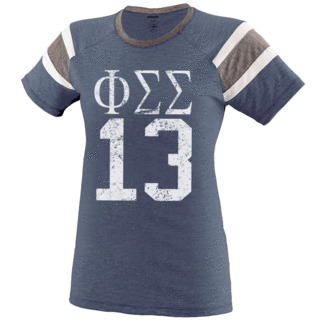 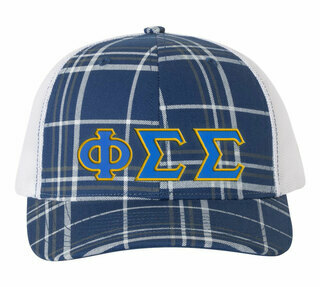 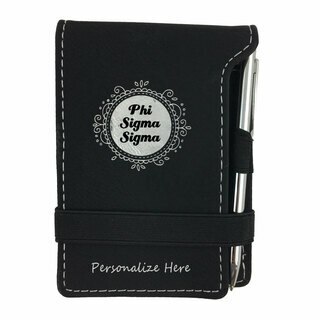 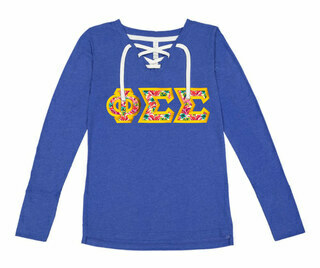 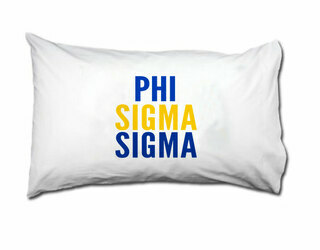 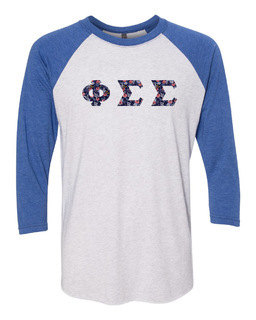 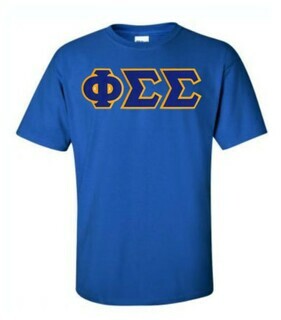 Phi Sigma Sigma Lettered Tee - $9.95! 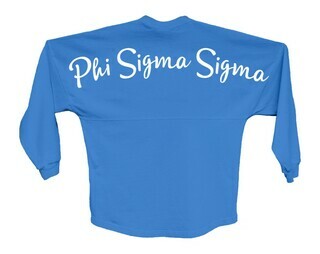 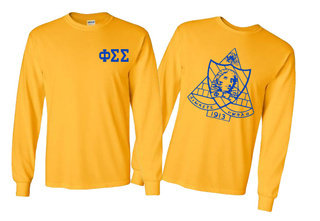 Phi Sigma Sigma World Famous Crest - Shield Long Sleeve T-Shirt - $19.95! 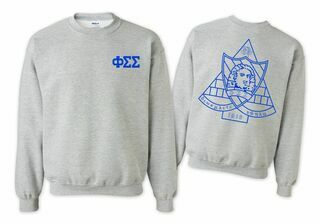 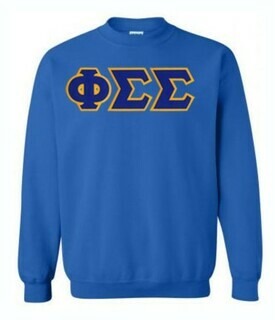 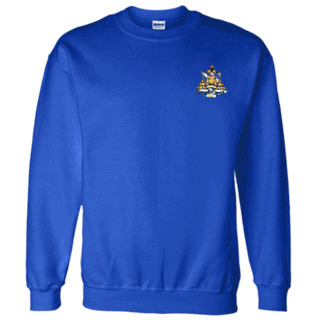 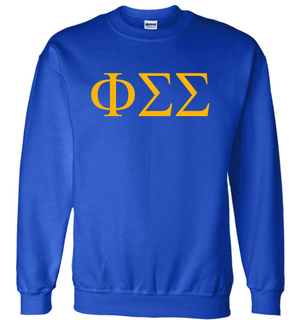 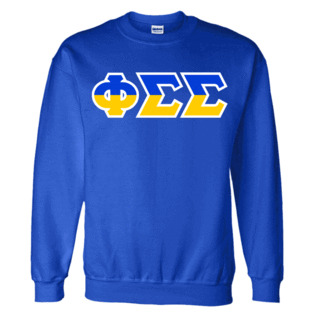 Phi Sigma Sigma World Famous Crest - Shield Crewneck Sweatshirt- $25! 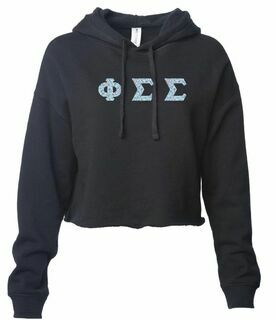 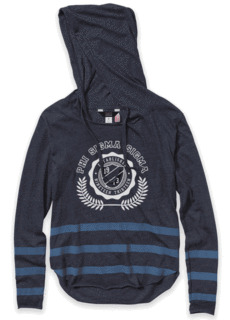 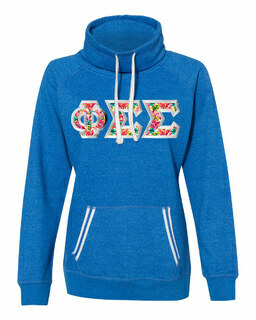 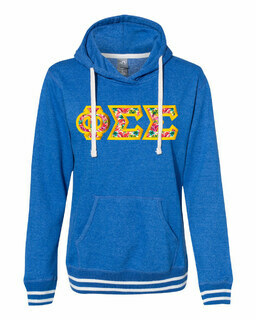 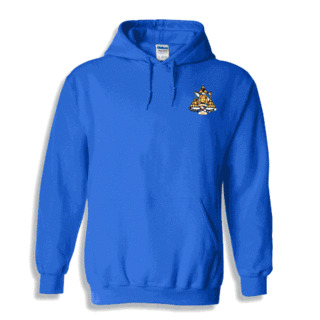 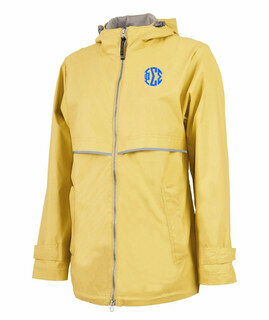 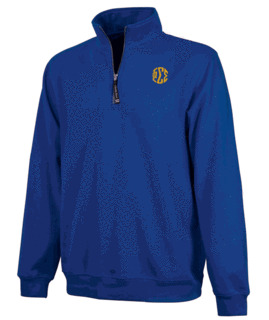 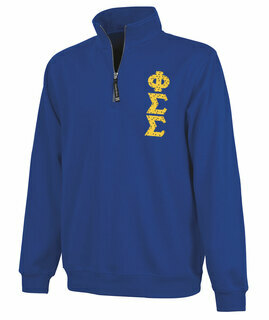 Phi Sigma Sigma World Famous Crest - Shield Hooded Sweatshirt- $35! 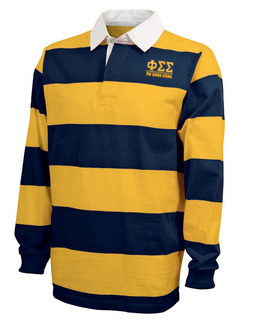 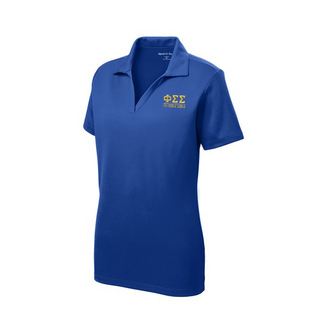 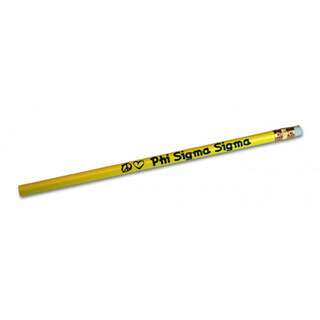 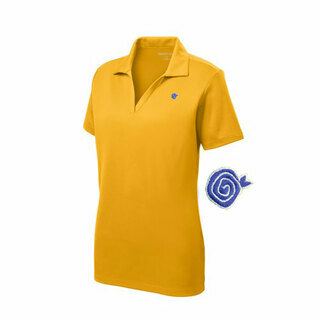 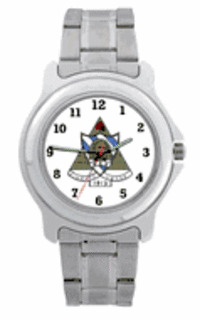 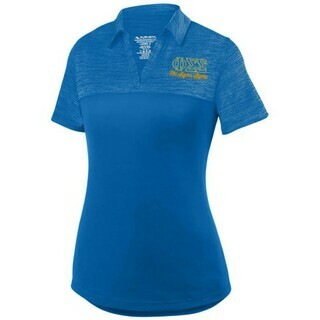 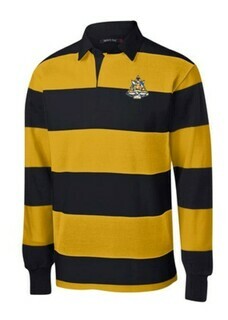 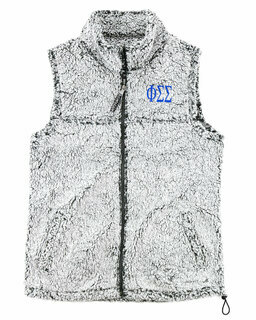 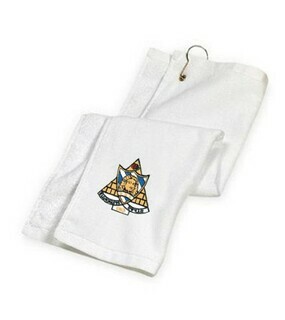 DISCOUNT-Phi Sigma Sigma Mascot Polo!